With a number of TV shows passing me by, I ask whether anyone can keep up? Looking around for something to fill these pages for this morning proved to be distressingly revealing. There was a whole ream of things I wished to write on. There’s a celebrated episode of Dexter on tonight. Sky Atlantic are currently rerunning Boardwalk Empire, and speaking of that broadcaster, a flick through Sky Go shows In Treatment’s second series being featured. Instinctively, I would like to write on any of those. There are a few problems. Firstly, I have never watched Dexter. 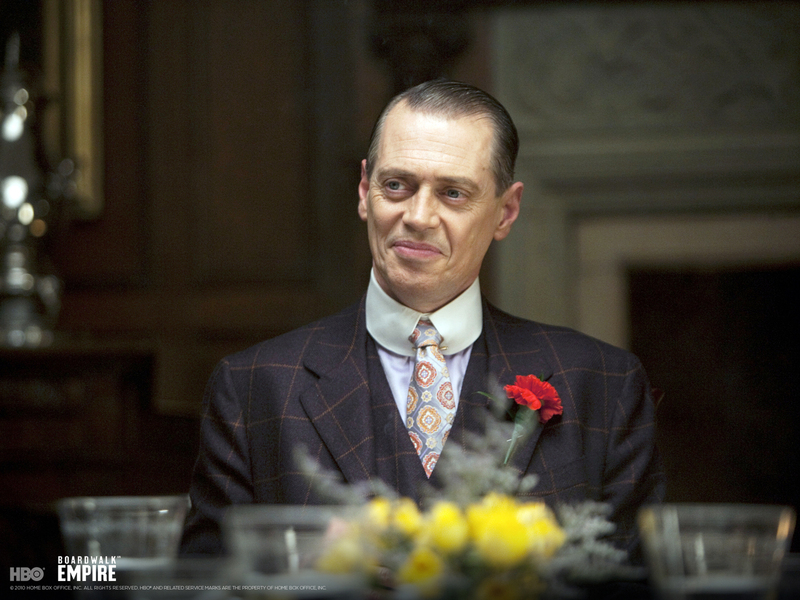 Secondly, I have never watched Boardwalk Empire. Thirdly, I have never watched series 1 of In Treatment. I can already hear a couple of people saying “Really? None of them?”, and feel the same people giving a shiver when I say that I didn’t have time for Dexter because I was watching Lost at the time, and see the sympathetic look in their eyes as I say that Boardwalk Empire passed me by as I prepared for my university exams, and I see them nodding in quiet agreement when I say that In Treatment was too well hidden to grab my attention until it was well underway. The only comfort I have for these shameful omissions (and there are others which I am too ashamed to even mention) is that I know that everybody else has them. It is the curse of a blessed age. For, without question, we live in a blessed age of television from the States. The trouble is, there is simply too much of it to keep up with, particularly when one feels compelled to keep up with good old, home grown, British telly as well. An average US TV show has 22, 41-minute long episodes, clocking in at just over 900 minutes per season. That’s 15 hours of television a year, and man cannot live on serials alone. How do people keep up with the endless series we are told are must-sees? If anyone is managing to keep up with all of them, I urge you to look at those figures, do the maths, and question how you’re spending your time. Though I have my shames (and, be honest, you have yours too), they can be rectified by the use of the other great blessing of this generation of TV junkies – the DVD box-set. It often seems that American TV was made for these wonderful things, which allow you to pig-out on a number of episodes for a great while. I have done this with House, The West Wing and Studio 60 on the Sunset Strip, and will do it again. The only problem with this is that the pile of box sets in the queue is getting mighty high.